When the Oscars come around, Steve and Jason like to talk about the films that won’t possibly be nominated for Best Picture. 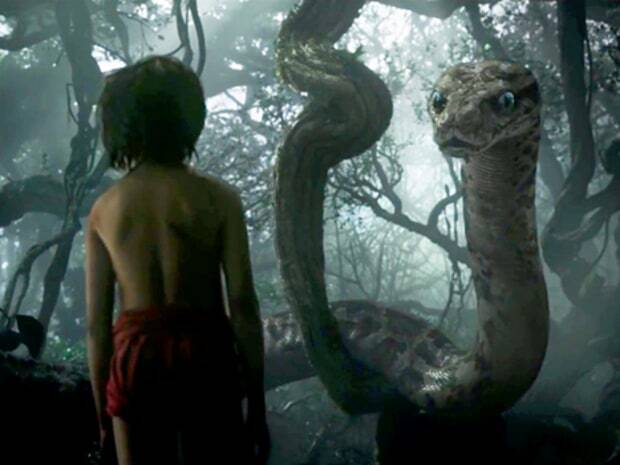 Steve is really high on the new iteration of The Jungle Book (especially the slithering sexiness of ScarJo’s Kaa) and Jason is curious just what the plot of the next Captain America will be. Once the moving pictures are behind them, it’s time to get into … more moving pictures. In this case, though, it’s the haunting, scrolling work by Stuart Campbell, These Memories Won’t Last. Then, Jason gets nearly every fact about Nilah Magruder’s Dwayne McDuffie award win wrong and Steve brings it home with a ton of tasty treats with a whole mess of Anyone For Rhubarb? one-shots. Post-outro, the Rambletron is loaded with reasons why white husbands are worse than Chinese ones. This entry was posted in Podcasts and tagged anyone for rhubarb, captain america, civil war, comics, digital strips, digital strips podcast, dwayne mcduffie, jason sigler, nilah magruder, podcast, steve shinney, stuart campbell, the jungle book, these memories won't last, webcomics by The_Best_Jason. Bookmark the permalink.